It’s time for the Mid-Autumn Festival once again, which the Chinese people celebrate annually. 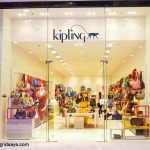 It is more popularly known here in the Philippines as the Chinese Mooncake Festival. I thoroughly enjoy eating mooncake, whether it’s the Mid-Autumn Festival or not. So what is the event about and why does the Chinese mooncake come out this season? The Mid-Autumn festival is closely linked to the legends of Chang E–the mythical Moon Goddess of Immortality. According to an ancient Chinese book that records customs and ceremonies, the Chinese Emperor should offer sacrifices to the sun in spring and to the moon in autumn. 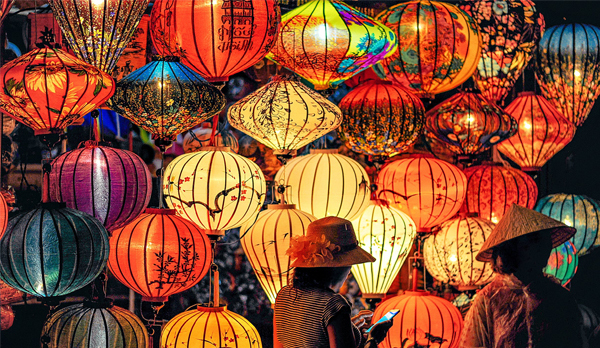 Colorful Chinese lanterns for the Mid-Autumn Festival a.k.a. 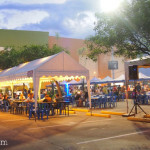 Mooncake Festival. The 15th day of the 8th lunar month is the day called “Mid-Autumn”. In the same vein, the night on the 15th of the 8th lunar month is also known as the “Night of the Moon”. It was reportedly officially declared as the Mid-Autumn Festival under the Song Dynasty. 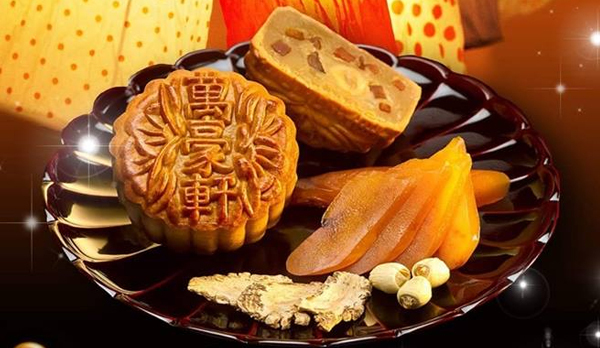 Because of its central role in the Mid-Autumn festival, the Chinese mooncake remains popular even in modern times. This pastry has become so popular that the festival has been also called the ‘Mooncake Festival’. Most mooncakes consist of a thin, tender pastry skin. I like it rather moist. 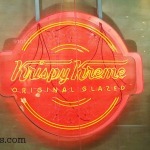 It is neatly wrapped around a sweet, dense filling. One or more whole salted egg yolks may be placed in the center of the mooncake. It symbolizes the full moon. With very little concern about its origins, I eat the mooncake because I like its taste and texture very much. The combination of the sweet and smooth filling with the salted egg yolk is perfect! Traditional mooncakes have an imprint on the top, which consists of the Chinese characters for “longevity” or “harmony”. The name of the bakery and the filling inside is usually written, too. Imprints of the moon, Lady Chang’e on the moon, flowers, vines, or a rabbit, which is the symbol of the moon, may also surround the characters for additional decoration. That is the reason why the top part of the mooncake is artfully textured. Very rarely, the Chinese mooncake is served steamed or fried. But most of the time, people just eat them out of the pack. But since it’s a special delicacy and is quite pricey, we do not devour everything in one go. Every year, our family usually receive some mooncakes as gifts and we also buy some. We store them in the refrigerator so that they will stay for some time. Then we take out one and usually slice it and share it between hubby and I. The kids, so far, have not yet taken a liking to it. I wonder when. Sometimes, where there’s a new food, it takes some time for them to accept it. And oh, we also like to keep the packaging of the mooncakes. Chinese mooncake packaging usually come in canisters or boxes and placed inside ornate red paper bags. These are so nice to collect. 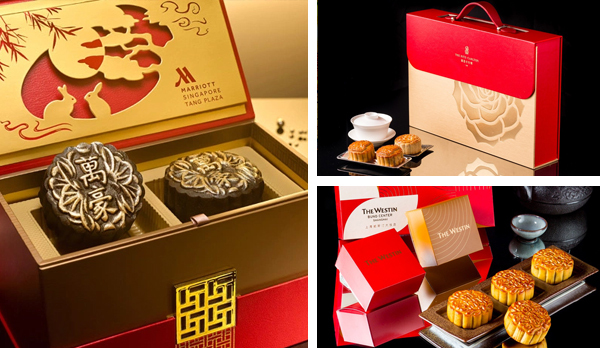 Examples of really nice mooncake packaging from big hotels that I got off the internet. The Chinese Mooncake Festival in Bacolod City is not as celebrated as the Chinese New Year, of course. 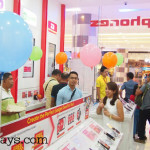 Bacolaodiat, the Bacolod celebration of CNY, is a highly anticipated annual event. But some sectors do celebrate it. My in-laws have a gathering among their Chinese church members for the moon festival. 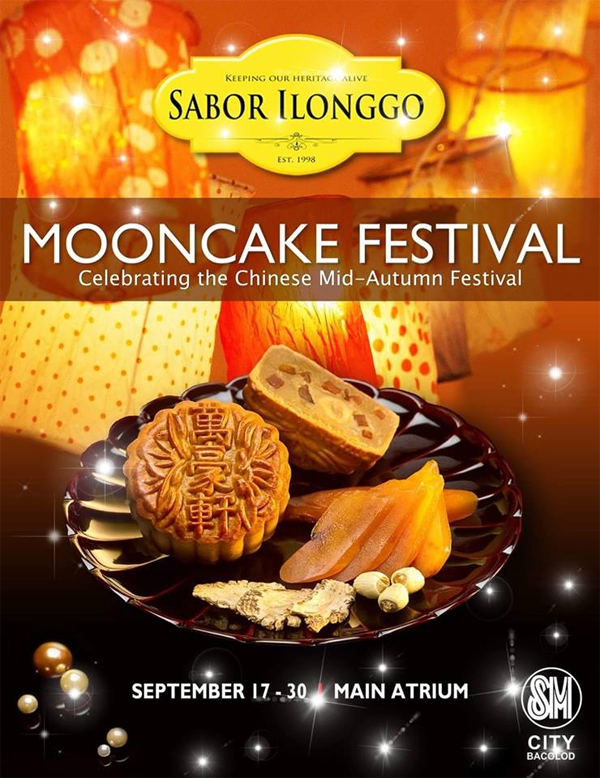 The Sabor Ilonggo Mooncake Festival at SM City Bacolod starts today. The Chinese Mooncake Festival 2018 or Mid-Autumn Festival is September 24, 2018. 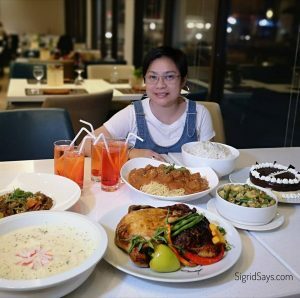 Homegrown Bacolod restaurants serving Chinese cuisine are surely going to be full this time. Visit Golden of Fortune, Diamond Plaza, Apollo Restaurant, and Red House Taiwan Shabu-shabu. Best mooncake at Hua Kong. Mixed nuts fave!